We created the visual identity for Lagkagehuset in 2004. 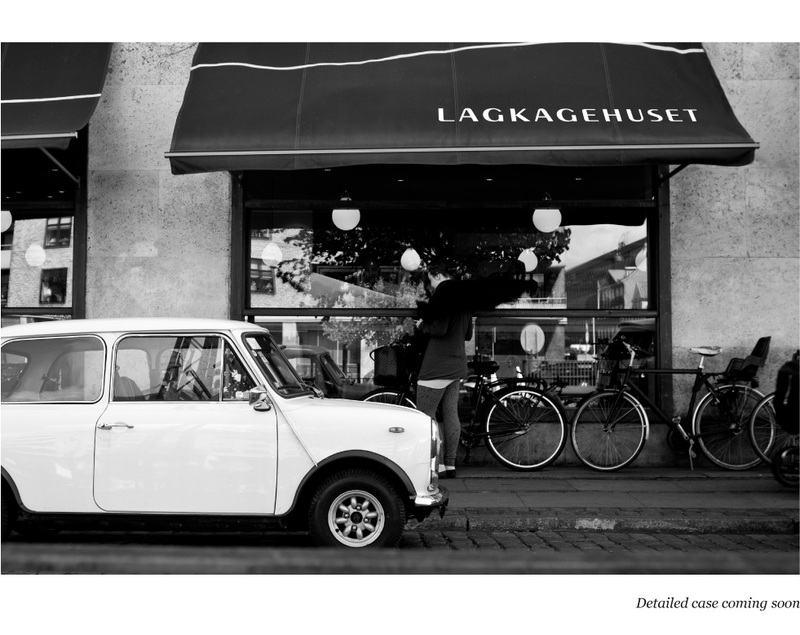 The bakery started in a house named ”Lagkagehuset”, in the area of Copenhagen called Christianshavn. The founder, Ole Kristoffersen, baked the main part of all the baked goods himself, to make sure that products from Lagkagehuset were of a very high quality. The bakery had a personal touch and this combined with the outstanding bakery products resulted in loyal customers queuing up outside the bakery in order to get their daily bread. The key elements of the visual identity are the stringent and graphically restrained logo and the softer, personal signature. It felt natural to let Ole Kristoffersen's signature play a main part, as a personal touch, and as a seal of approval. 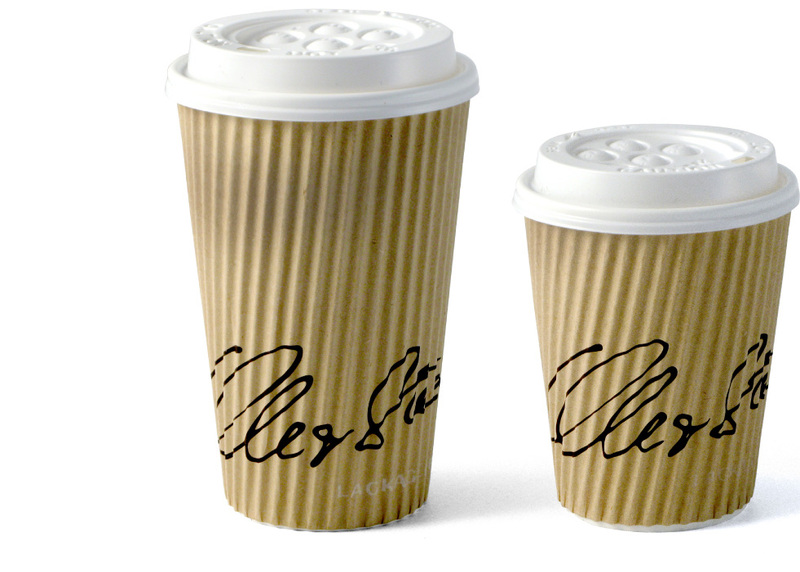 In 2009 we revised the visual identity by changing the signature to Ole & Steen, in order to embrace the Skallebæk bakery.